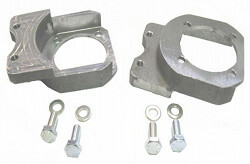 Triangulates the shock towers and the frame horns, helping to prevent movement of the engine and trans upon acceleration preventing wheel hop. 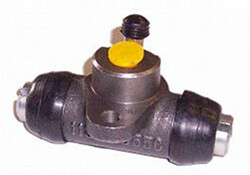 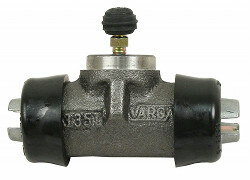 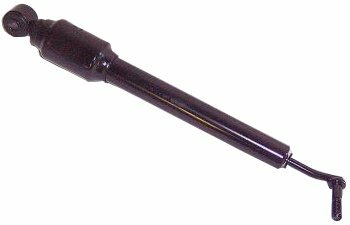 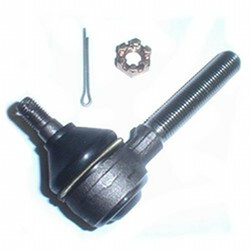 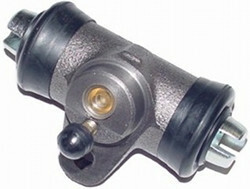 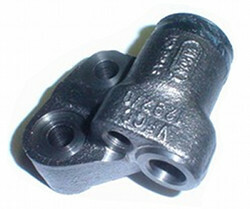 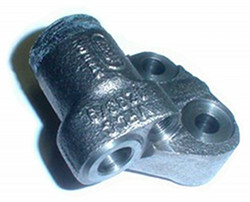 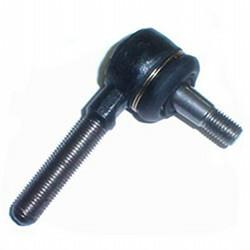 Adjustable rod ends allow for variations and/or preload. 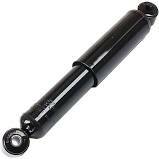 Features 3/4" Steel Tubing, Powdered-coated black for good looks and durability. 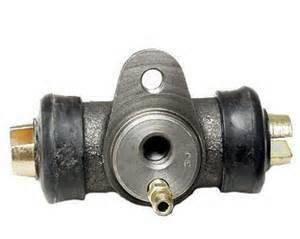 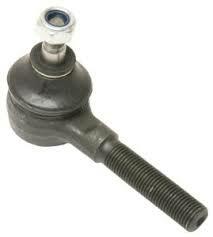 Fits 1961 and Later Beetle, S/B and Ghia - Swing Axle and IRS. 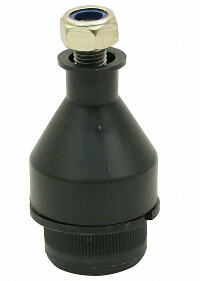 Does NOT fit Thing and will NOT fit with SR-17 and other tall starters. 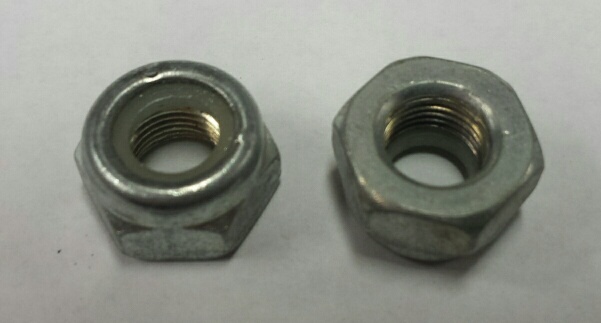 Some applications may require slight trimming/modification to the body panels for installation. 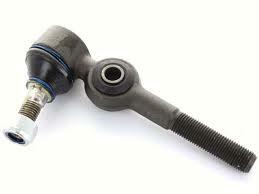 This rod goes in the front to back direction from the drop arm of the gearbox to the front beam's relay lever. 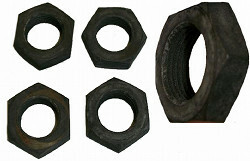 See item page for more details. 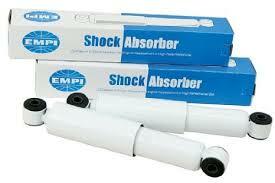 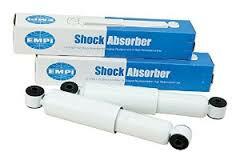 Gas shocks are far superior and longer lasting than oil filled shocks. 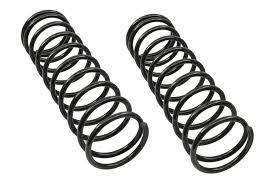 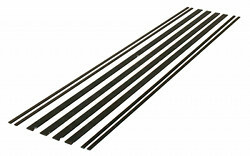 These shocks are specifically designed and engineered for the VW Beetle, with stock ride height or lowered suspensions. 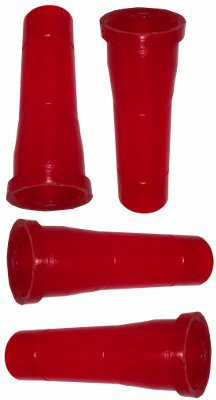 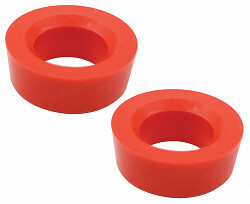 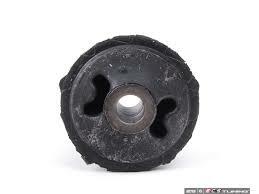 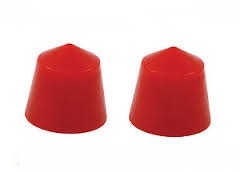 The strength and durability of urethane will out-last and out-perform standard rubber snubbers. 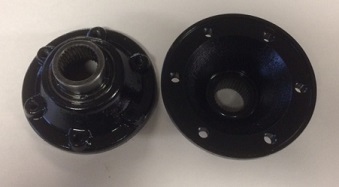 Install urethane and never look back! 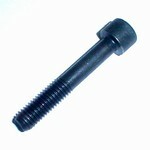 See item page for more fitting information. 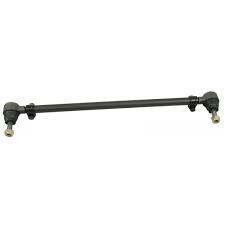 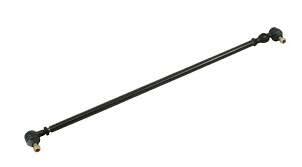 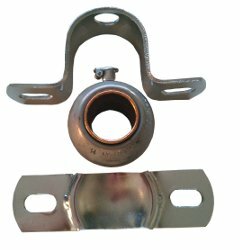 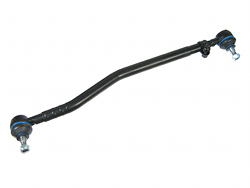 This Volkswagen steering shaft support fits 7/8" sterring shafts and is self-aligning for easy installation. 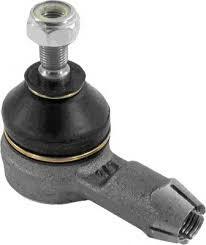 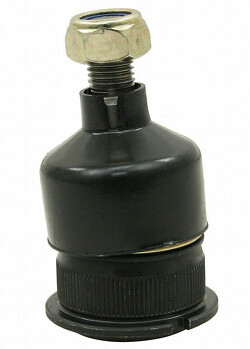 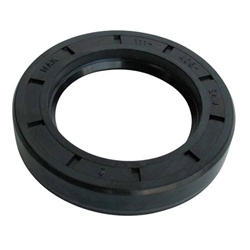 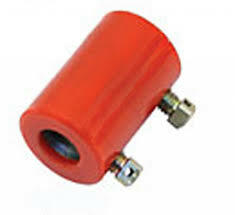 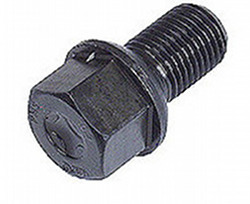 Features an oil impregnated bronze bushing with oiling cup for longer life! 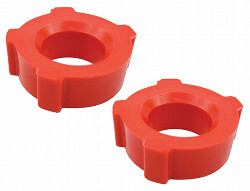 Volkswagen chrome nut & stud kit for 5 spoke mag wheels that makes changing tires a little easier by installing studs on your drums and rotors. 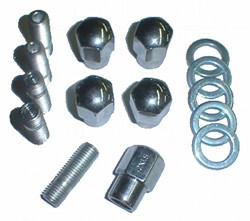 Kit comes as set of 5.